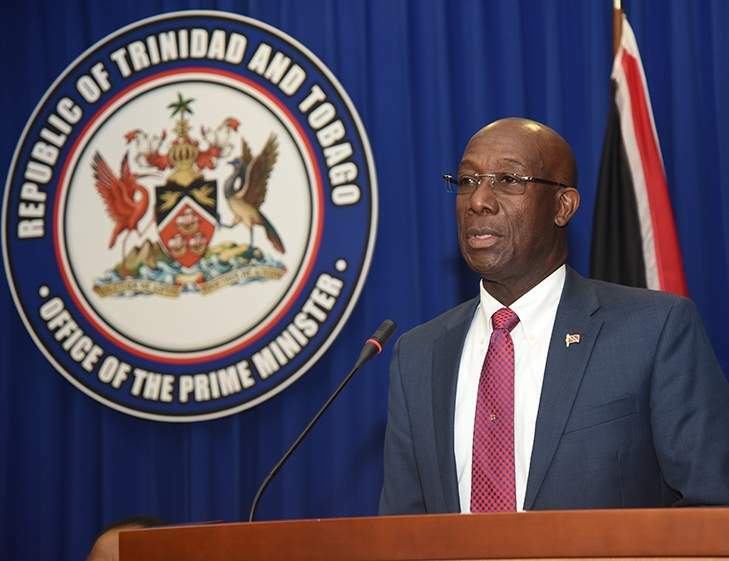 Naparima MP Rodney Charles is slamming Prime Minister Rowley for shaming our country on the global arena by again demonstrating his complete lack of diplomatic sophistication and prowess in his many recent public utterances. Latest example is Dr Rowley’s “bad john” threat to report a UN agency based in TT to the UN Head Quarters. UNC Political Leader, Mrs. Kamla Persad Bissessar, is totally correct in cautioning the PM to be more diplomatic, nuanced and circumspect in dealing with the UN. At the UN, Germany with its immense wealth and military might, compared to TT, has like us only one vote. Bullying by the powerful is not tolerated. Dr Rowley must understand that bullying and pavement diplomacy are more suited to political platforms and will not work internationally. Dr Rowley snubbed the British PM Theresa May while a guest in her country by not attending her well publicized apology meeting. 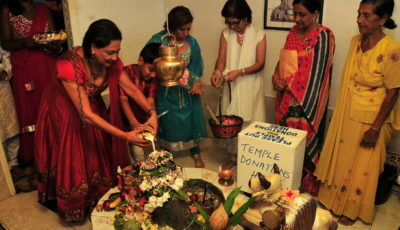 He chastised the British for issuing negative travel advisories against T&T. He scolded our UK diaspora for not applying for the CoP post. He failed to address our nonobservance of the generally accepted UN conventions for dealing with refugees. His government disregarded UN advisories on dealing with Venezuelans. Dr Rowley certainly could have chosen better words than: TT will not be converted into a “refugee camp”. There are more diplomatic options available than writing a hostile letter of complaint to the UN. The latter should be a last resort. “You cannot chastise and bully your international partners whenever they have a different opinion, Dr Rowley. The issue of Venezuelans coming into TT illegally has been obvious and predictable for months. We should have had a well thought out policy in place based on best practices for addressing the matter. 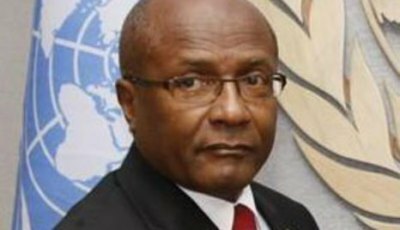 Instead of open aggression, why can we not sit down with UN officials, agree on a plan of action, based on realistic assessments of how many refugees we can accommodate and enlist the UN’s expertise and financial help in dealing with this issue?” asks MP Charles, a former UN Ambassador. TT, as a signatory of the 1951 Convention on the status of Refugees since 2000, should not have had cause to be reprimanded by the UNHCR about our need to abide by globally accepted best practices. While we have not yet ratified the Convention our signing indicates a general acceptance of the Convention’s principles. Article 31 of the Convention advises that States shall not impose penalties, on account of the illegal entry or presence, of refugees who enter or are present in their territory without authorization, provided they present themselves without delay to the authorities and show good cause for their illegal entry or presence. Article 32 further states that countries shall not expel a refugee lawfully in their territory save on grounds of national security or public order and shall be only in pursuance of a decision reached in accordance with due process of law. Article 33 – No Contracting State shall expel or return (“refouler”) a refugee in any manner whatsoever to the frontiers of territories where his life or freedom would be threatened on account of his race, religion, nationality, membership of a particular social group or political opinion. Were these Articles scrupulously followed in the repatriation of the 82 Venezuelans? Where is the independent verification of our adherence to these principles? In March this year, the UNHCR issued a guidance article on the treatment of Venezuelans. It called on Governments to have a pragmatic, protection-oriented response for Venezuelans. It further stated that “it is crucial that people are not deported or forcibly returned” to Venezuela. By this Government’s action, T&T has now become completely misaligned with the stance taken by the international community. Pointedly we are still on the EU blacklists as a “non-cooperative jurisdiction for tax purposes” and are yet to sign and ratify an OECD Multilateral Convention on Mutual Assistance in Tax Matters. Standard & Poor has just revised its outlook on Trinidad and Tobago from “Stable” to “Negative”. 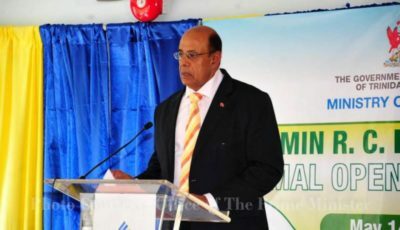 The US has noted that T&T is yet to have any convictions for money laundering related offences. We were regionally embarrassed for our position on the Dominica OAS vote. It is time that Dr Rowley forgoes “pavement politics” characterized by crudeness, venom, animosity, acrimony, and muscularity. If he does not change, we will increasingly become isolated, vilified and friendless in the global arena.